Skoog is a national, independent modern communications agency creating real bonds with people. We represent many of the most celebrated lifestyle brands in brand strategy, communications, creative, influencer engagement, community and civic engagement, strategic partnership management, media relations, event management, and social and digital content development. Melissa is a seasoned communications and strategic marketing professional who has built high profiles for international luxury fashion and lifestyle brands. Prior to launching Skoog, Melissa served as Vice President of Public Relations for Prada USA. 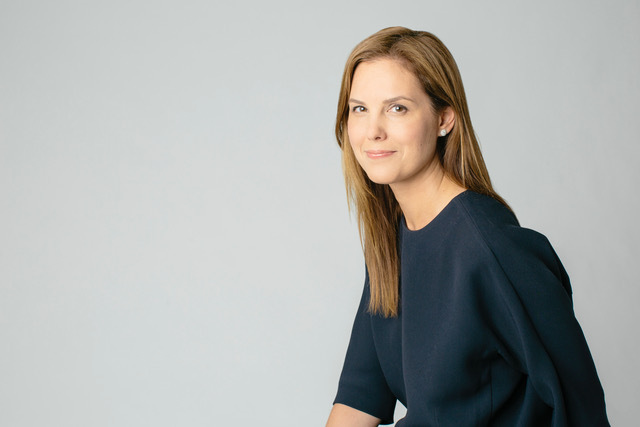 She also worked as a merchant for Banana Republic’s women’s division and began her career as an accessories market editor for Vogue and Marie Claire. Mike is a writer and creative director with 13+ years of experience leading creative and marketing teams across the world in branding, content and design. Mike has worked with B2B giants eBay, Omron and Worldpay, and consumer favorites like Oakley, Potbelly and Blue Buffalo. Mike believes that consumers should feel good about the brands they invite into their lives. So he works to reveal a brand’s true values to consumers in relevant, honest ways. 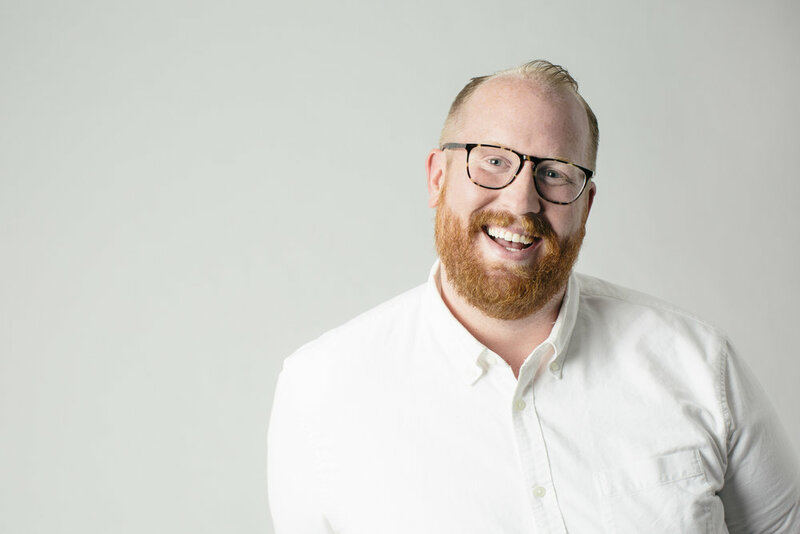 Travis joined Skoog from New York City where he built his career at various PR agencies, including KCD Worldwide, working on clients including Marc by Marc Jacobs, Barneys New York, Gap, Tabitha Simmons, and Peter Som. Travis was most recently a Director at BPCM in New York overseeing global brands Rimowa and Belstaff as well as emerging brands Brock Collection and Ji Oh, among others. Travis oversees media relations, strategy and events, as well as strategic planning and business development for the agency. Kate has worked in-house in a communications capacity for Calvin Klein and Jaeger-LeCoultre and, most recently, ran the Los Angeles office of Wetherly Fashion Group handling all facets of public relations and brand development--including media placements, celebrity placements, company partnerships, collaborations, events and television and film integration. Kate is currently based in Los Angeles. Natalie joined Skoog in February 2013, handling account and project management, with a specialization in event conception, influencer engagement and traditional media relations. The roots of Natalie's career include business and retail. Prior to joining Skoog, Natalie worked in the Client Marketing Department for LOFT, an ANN INC. brand in New York, managing regional marketing strategy, social media, and brand ambassador facilitation.